Building on the success of the Best Buy Teen Tech Centers thriving today, in 2019 we will be bringing new centers to 16 additional U.S. cities. We are currently accepting proposals for the following cities: Los Angeles, CA, San Jose, CA, El Paso, TX, Oklahoma City, OK, Kansas City, MO/KS, Portland, OR. Best Buy believes that technology can empower people to dream big and accomplish great things. Across the country, many communities lack support and access to the tools and experiences that can unlock a better future and prepare teens for the challenges ahead. Their Best Buy Teen Tech Centers are a place where teens can develop critical skills through hands-on activities exploring their interests through project-based learning. Each location works to bridge the digital divide by giving young people access to tech education and mentor guidance while building the confidence they will need to be successful in school and in their future careers. In 2012, Best Buy launched a program aimed at building state-of-the-art “Best Buy Teen Tech Centers” in communities throughout the U.S. These Teen Tech Centers are free afterschool programs that provide a creative and safe learning environment. 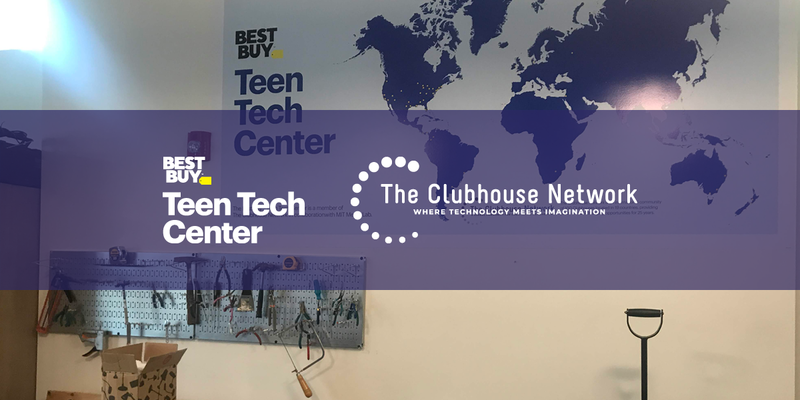 To continue the growth of this program, Best Buy has partnered with internationally-acclaimed The Clubhouse Network (TCN), a project collaboration with the MIT Media Lab. With a solid 25-year record of demonstrated success serving thousands of youth and giving them the confidence and resources to change their lives, TCN has a replicable model for technology learning in community-based organizations around the world. Today, 100 Clubhouses serve youth in 18 different countries. 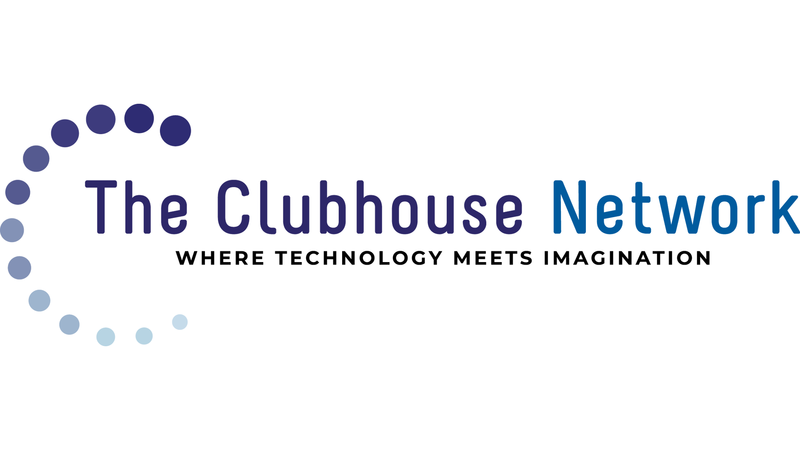 Winner of the 1997 Peter F. Drucker Award for Non-Profit Innovation, the Clubhouse provides not only access but culturally relevant and challenging learning content for youth, coupled with support from caring adult mentors who serve as role models. In 2019, Best Buy will bring technology centers to 16 new locations. In order to do so, we are seeking to identify local non-profit organizations to be our partners in establishing and running each center. Our ideal partner is one that has an existing afterschool teen program in a dedicated space and a commitment to youth in under-served communities. If this sounds like you, we invite you to review our Request for Proposals!